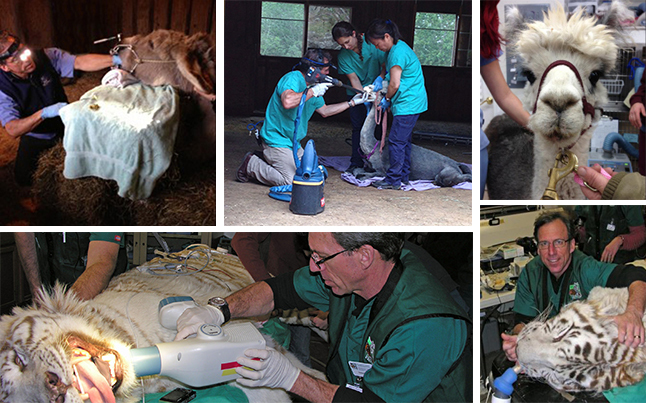 Dr. Baratt has dentistry training and experience with a wide variety of domestic and captive wild animals. Farm: pig, alpaca, llama, sheep, goat. Exotic: groundhog, rabbit, monkey, cougar, lion, tiger, bear, ferret, rat.